Genuine iClear 30S is worth few extra $$$s, trust us it will pay you back. The Innokin iClear 30s produces a mind blowing amount of vapor and flavour. The build quality is solid (full stainless steel), as with all other replaceable atomizer systems this is also cheap to maintain. No more tilting your battery to get the best angle, the Innokin iClear 30s also comes with a full stainless steel rotatable drip tip. · Resistance: Dual-coil 2.0 ohm resistance aprox. 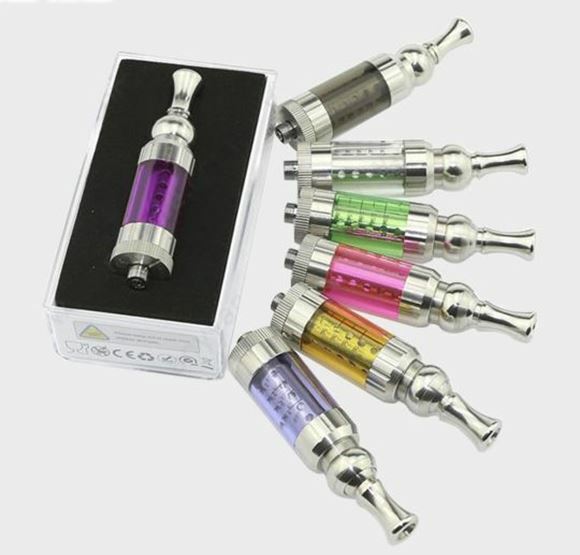 · Rinse / re-atty / re-use - extend how far your vaping dollar goes! Compatible with ALL Joytech eGo batteries. Compatible with most 510 connections.